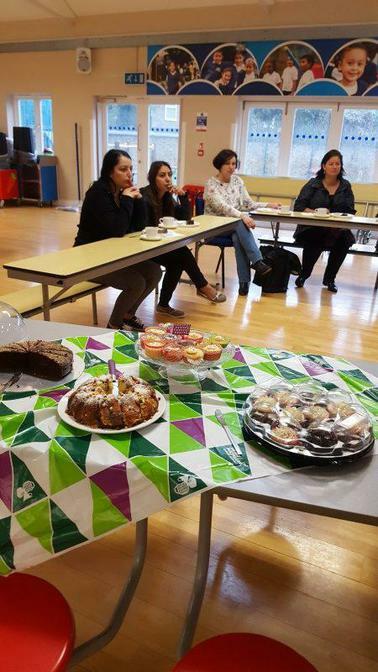 Macmillan Coffee Morning. 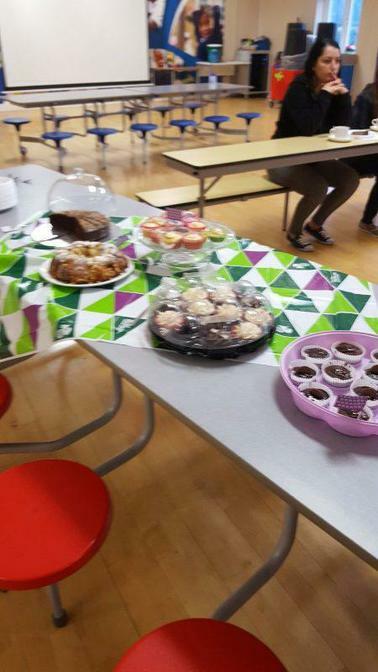 Thank you for parents who came to the Macmillan Coffee Morning there was lovely cakes made buy our parents. Staff also participated by buying some of the delicious cakes made. We raised over £100 pounds for cancer research on the day .